Here is the whole group of Sally’s Audio Clips which you will find in different places on this web site. This gives you the opportunity to find any particular clip without hunting through all of the pages. Hope this helps. Happy Listening! Listen to a Client on Sally’s Colors and “NO VOC” Paint. 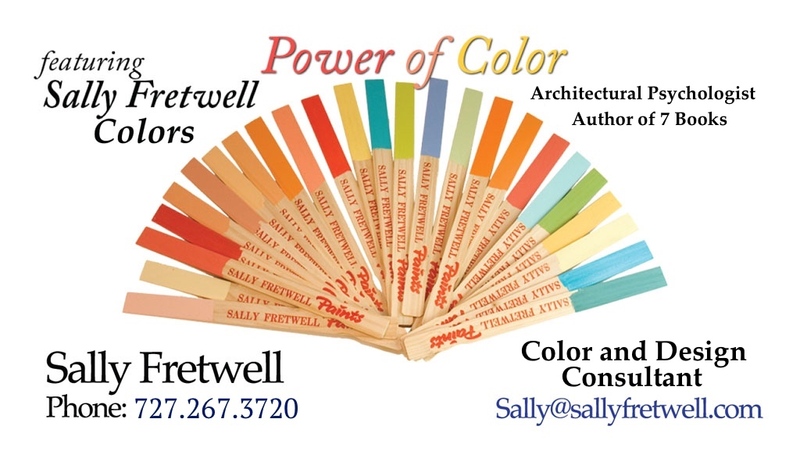 Sally on Colors in Schools. Sally on Condos and Ceilings.